Even four weeks into 2014, we're still seeing many people in our clinics with injuries caused when jumping in too fast to a new fitness routine or ignoring an acute pain. You've kicked the New Year off right. Don't get sidelined with injury. 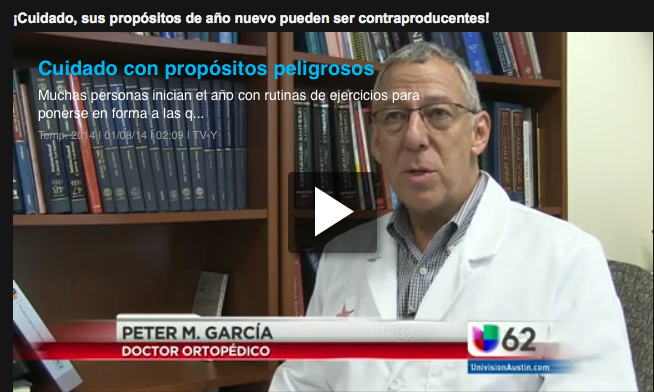 Check out Dr. Hurt and Dr. Garcia on KVUE and Univision for tips on how to SAFELY keep your fitness goals. Everyone’s favorite skier, Lindsey Vonn, will not be among the Sochi Olympic contenders. She had hoped to recover from a knee injury suffered one year earlier for a 2014 run at the gold. But, after aggravating the injury during a preliminary trial, she was required to hang up her skis for the season. While most of us will never ski to Vonn’s ability, injury on the slopes is common for amateurs, professionals and everyone in between. A knee injury is the most frequently suffered, especially of the anterior cruciate ligament (ACL)—the same issue that kept Vonn sidelined. How do you make sure you don’t end up in the ER during your winter vacation? Maintain fitness and don’t overreach. Be sure you’re in good physical condition when you set out on a ski outing. If you’re out of shape, select ski runs carefully and gradually build your way up to more challenging trails. Hydrate. Even mild levels of dehydration can affect physical ability and endurance. Drink plenty of water throughout the day. Know safety rules. Understand and abide by all rules of the ski resort. And know the general safety rules, such as how to stop, merge, and yield to other skiers. 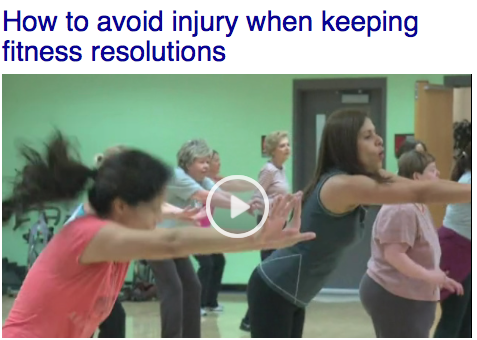 Click here for more tips from the American Academy of Orthopedic Surgeons. The Centers for Disease Control (CDC) recently released new data indicating that 52.5 million people were diagnosed with arthritis from 2010 to 2012. This is an increase of 2 million people from the previous report. 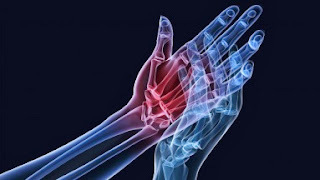 Researchers also say the debilitating condition affects the daily activities of 22.7 million people (known as arthritis-attributable activity limitations) which well exceeds earlier projections. Experts estimate that nearly 67 million Americans will live with arthritis by the year 2030. What is arthritis-attributable activity limitations (AAAL)? AAAL affects adults who have arthritis, as well as patients with one of three co-existing chronic medical conditions: diabetes, heart disease, or obesity. People with these conditions also have higher than average rates of arthritis. 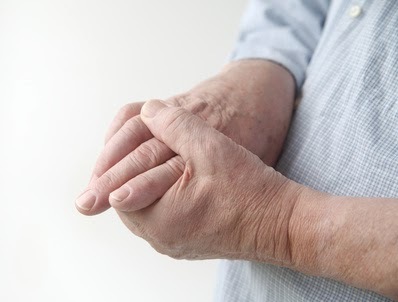 The study found that about half of all adults with heart disease or diabetes had arthritis and more than a quarter of those adults with either condition and arthritis had AAAL. Exercising can help manage arthritis! In addition to improving your overall health, exercise can help reduce the pain associated with arthritis. Physicians at Texas Orthopedics can help you develop an appropriate exercise regimen. Visit our website for more information. You can also find more details on the arthritis foundation website. Thank you for your commitment to excellence in orthopedic medicine and rehabilitation. 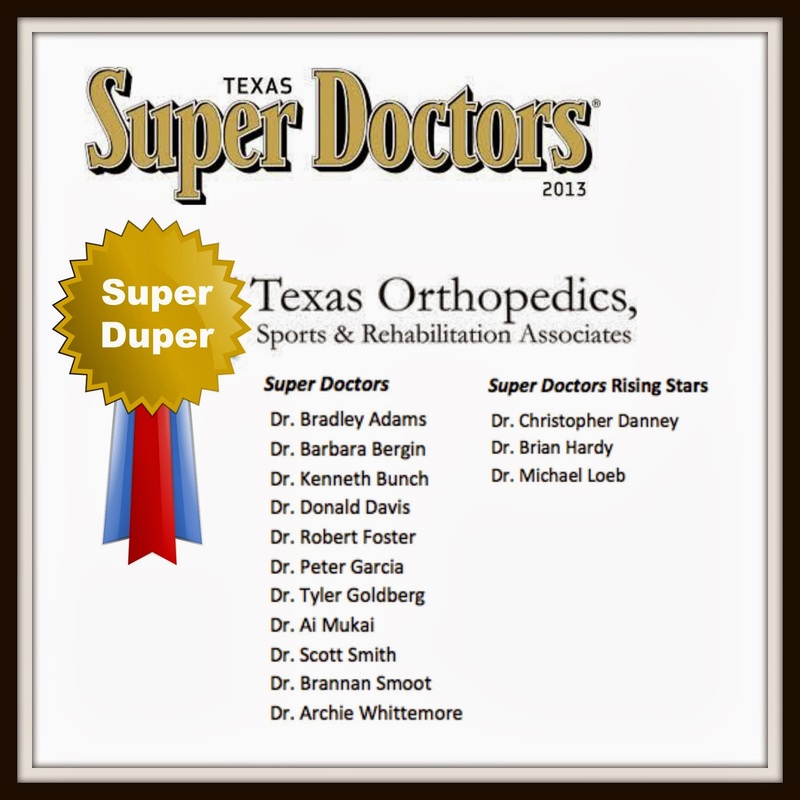 Earlier in the year, three doctors were selected among Super Doctor’s Rising Stars. Rising Stars must be in active practice for 10 years or less. Only 2.5% of Texas physicians are selected. 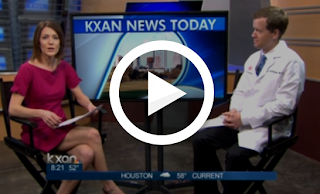 Dr. John McDonald spoke to KXAN about how to accomplish your fitness resolutions without getting sidelined by injury. We wrote about this topic a couple weeks ago. Click here to read about three ways to avoid injury. If you made a resolution this New Year, chances are it has something to do with getting healthy. Often this means a fitness-related goal. I will go to the gym every day. Or, I will run a 10K this Spring. However, without proper preparation or training, the good intentioned resolution can lead to injury - leaving you sidelined for weeks or months. In fact, Texas Orthopedics physical therapists and physicians see a spike in fitness-related injuries in January and February. Here are three ways to avoid injury while being more physically active in the New Year from physical therapist, John Key. 1) Slowly work into a new exercise routine. Intensity and frequency are two things that drive results. But, initiated too soon, it can also set you up to be sidelined. How do you know what's too much? Soreness during and soon after exercise is a good indication that you're doing too much too soon. Important: Stop exercising if you feel sharp, acute pain. This is never a good thing. 2) Make sure the shoe fits. If beginning a running or jogging program, proper fit and shoe type are great ways to avoid low back, knee, and foot problems that arise from improper form or fit during physical activity. 3) Warm up and cool down. A slow but progressive dynamic warm up with full range functional movement plays a key role in avoiding injury PRE-activity. Follow your regimen with a light cool down and static prolonged stretching for flexibility. If you have a prior injury and are not sure about a fitness program, make an appointment with one of our physicians. Congratulations to Dr. Brendan MacKay! 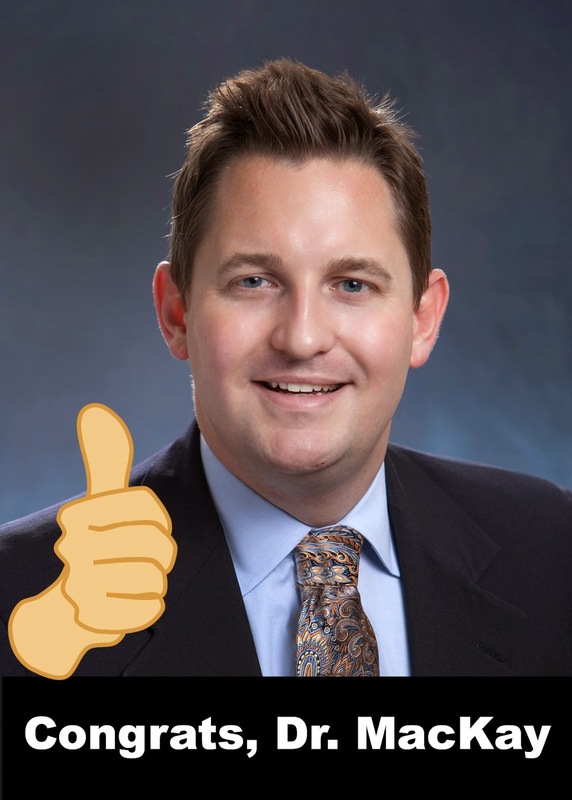 His poster has been accepted for the 2014 American Academy of Orthopaedic Surgeons (AAOS) Annual Meeting taking place March 11-15 in New Orleans, LA. You've likely heard of carpal tunnel syndrome. 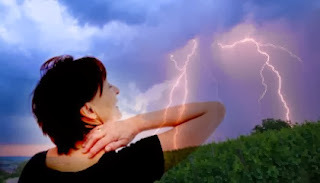 It's a fairly common and often debilitating condition that can cause pain from the wrist to the neck, fingers, head and spine. More heightened awareness combined with a culture of desk and phone jobs are suggested as major factors for the increased prevalence. How does it occur? Carpal tunnel syndrome happens when a nerve is pinched in the wrist. Called the median nerve, this nerve is the connection from the brain all the way down to the fingertips. In patients with carpal tunnel syndrome, the median nerve is pinched as it passes through the wrist. Click here to read more information from AAOS about the condition. Please RSVP by registering online or call 439-1100. If you can't make this seminar, plan to attend our next seminar on Thursday, February 6th.